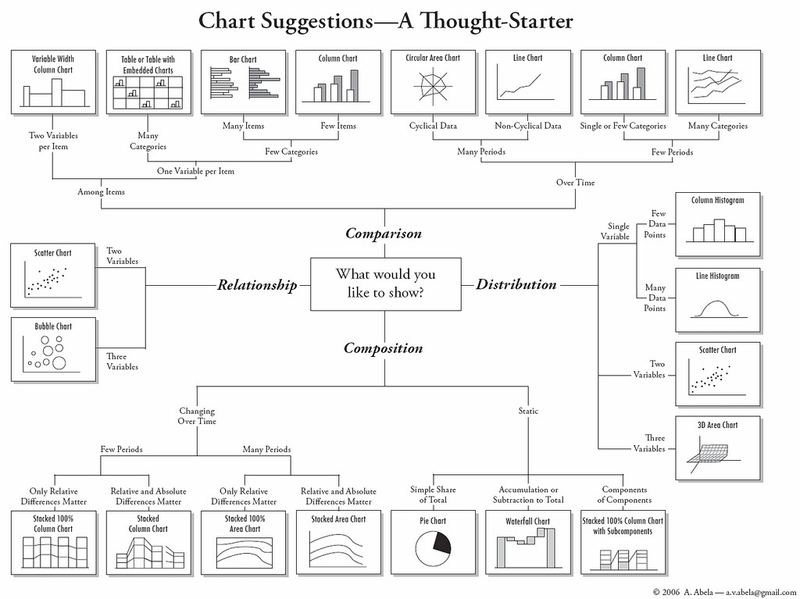 Quick guide for picking the best chart depending of what you want to show with the data. The death of the printed book is closer than you think Arvind Narayanan’s on why ebooks are going to take over soon: The Kindle seems to be following roughly the same adoption curve as the iPod. Barnes & Noble Nook eBook reader review roundup Overall it looks like very solid hardware on software that’s not ready. I imagine this has a lot to do with why it missed the holiday season.